The BBC has merged the head of comms role for TV with its counterpart for radio, handing the joint post to Jamie Austin, after director general Tony Hall told staff that 1,000 jobs will be cut to make savings. Hall addressed staff earlier this month about the changes that will be made at the corporation, which includes around 1,000 job cuts. Sam Hodges, who previously managed comms for BBC TV, started in his new role as UK comms manager at Twitter this week. Austin will take over Hodges' role. Austin joined the BBC in 2006 and has held several positions, most recently as head of radio comms. In an email to the comms team, John Shield, director of comms at the BBC, said: "As you know, Tony [Hall] announced last week that we need to make savings. I have therefore decided to merge the head of communications role for TV with radio. The scale of both briefs is clearly going to be significant. "And while I value both TV and radio equally, there is significant additional media scrutiny on TV which inevitably means the lion's share of Jamie’s time will be spent on that brief. That means he needs a strong deputy on radio. I have therefore asked Laura Zetterberg to take on the role of deputy head of radio in addition to her role as head of comms for Radio 4." 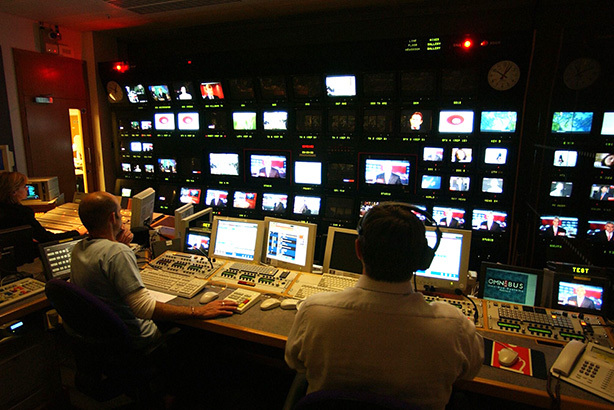 On Monday the Government revealed a panel of senior figures from organisations including Johnston Press, Yahoo, Shine Group and Shazam who have been appointed to advise on the BBC Charter Review process.